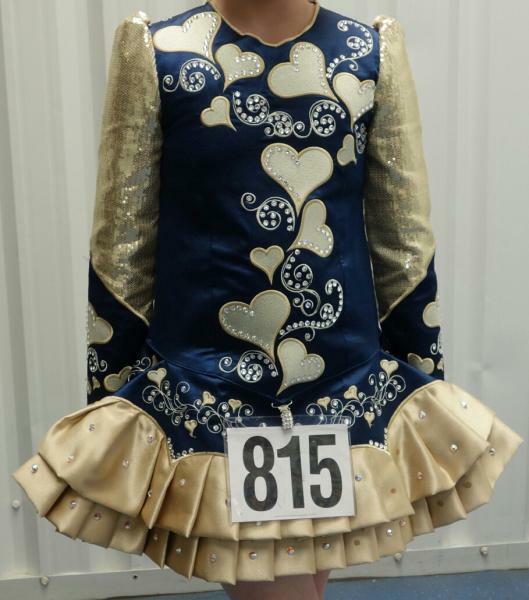 dance.net - dazzling design dress (10247765) - Read article: Ballet, Jazz, Modern, Hip Hop, Tap, Irish, Disco, Twirling, Cheer: Photos, Chat, Games, Jobs, Events! Priced for a quick sale. 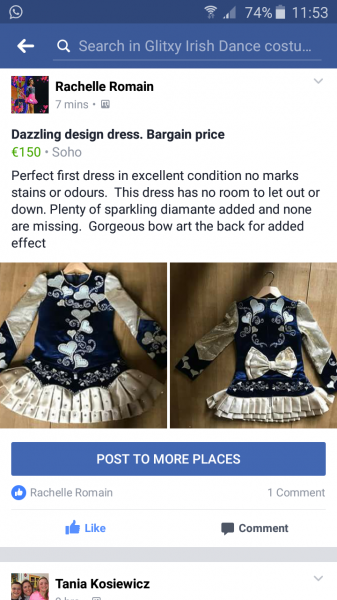 This dress is in excellent condition but there's no room to alter. Skirt is pleated gold. Please see pics for measurements and price. Sale is final. Willing to post worldwide postage is not included.